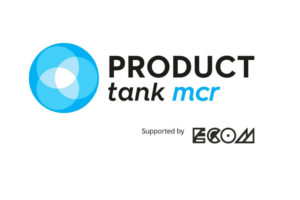 Last week ECOM sponsored its second ProductTank​ event at Kosmonaut, Manchester. Here's how it happened in photos. 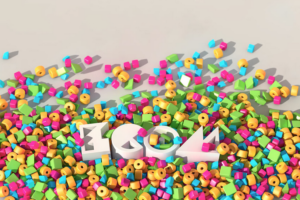 What Happened At Breakfast With InterQuest? On 21st March, InterQuest Change hosted a breakfast meetup all about business change. We caught up with Alicia Murray to get the inside scoop on the event. Last weekend I was lucky enough to attend the incredible Hack Manchester 2016 - a 24 hour coding competition that runs alongside Manchester Science Festival. At ECOM we love all things digital so this was the perfect place for us to check out some of the finest developer talent that Manchester has to offer. 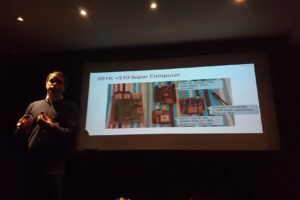 The dust has finally settled on the weekend's shenanigans at HackManchester, and what an event it turned out to be! 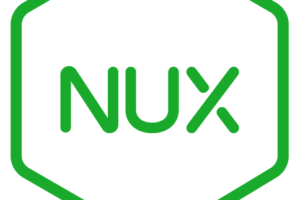 ECOM's own Jon Bywater, Senior UX & Digital Consultant, recently attended NUX5. Read his full write-up on LinkedIn here! 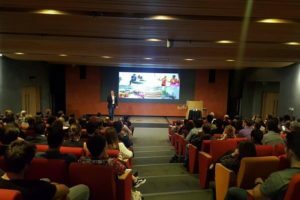 ​ECOM recently sponsored the latest UX Crunch talk into the digital experience of retail giants Sainsbury’s. Being a preferred supplier of UX, Design and Development talent to the company, we thought it was fitting to see how the advice of none other than tech behemoth Google has developed Sainsbury’s into a digital powerhouse. 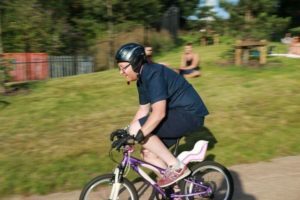 ​As each team paraded their finest players through the beautiful settings of inner city Manchester, passers-by stood and watched in awe as they prepared themselves for, what will be for some of Manchester's finest, the pinnacle of their sporting career. For the last 2 summers we’ve taken the whole office out onto the Thames for our own private boat party, cruising up and down the river in style with a sound system and a fully stocked bar. Both times we had a great time, so we thought - why not do it all over again?